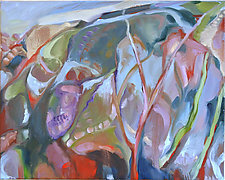 "My work is as much about what I eliminate from my paintings as it is about what I include." 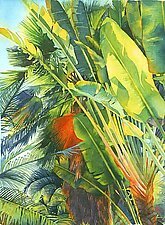 It is Marlies Najaka's unique and sensitive use of color that makes her art so recognizable. 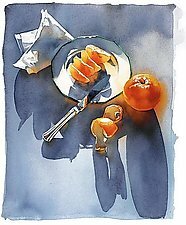 She is able to capture the delicate essences of shadow and light and incorporate them with a forceful underlying composition. 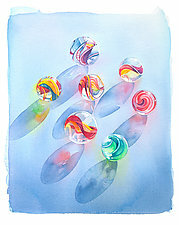 Because of the unique method in which she applies her watercolors, Najaka is able to achieve richly toned and extremely complex glazes of color. 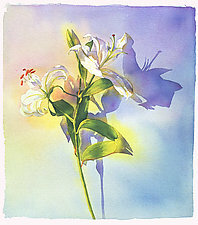 Her paintings appear truly illuminated from within. 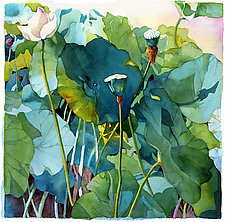 Najaka's giclee prints are produced on the same paper that she uses for her original paintings: heavyweight, archival watercolor paper with deckled edges. 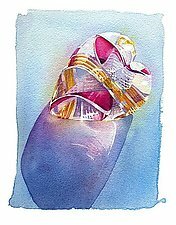 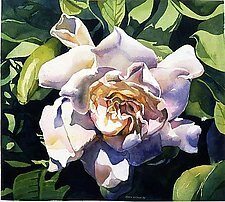 The giclee process accurately captures all the subtlety and luminosity of the original color washes. 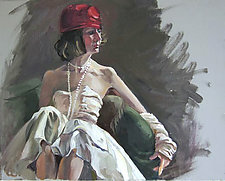 Marlies Merk Najaka studied at Parsons School of Design and has been a professional artist for over 30 years. 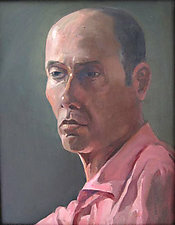 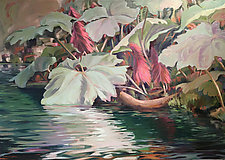 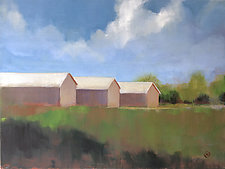 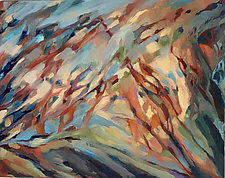 Her paintings are included in many corporate, museum, and private collections. 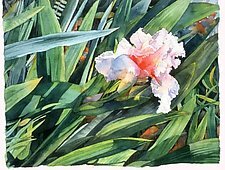 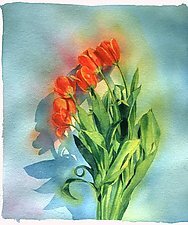 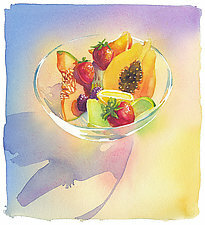 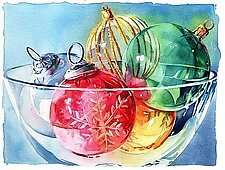 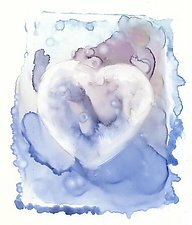 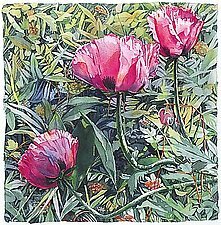 She is a signature member of the American Watercolor Society and the National Watercolor Society.